Take the hassle out of travel for families with two cars. Parents can use the Maxi Cosi Mico Plus Base in a second vehicle and easily transfer any existing Maxi Cosi Mico Plus baby capsule smoothly from car to car. 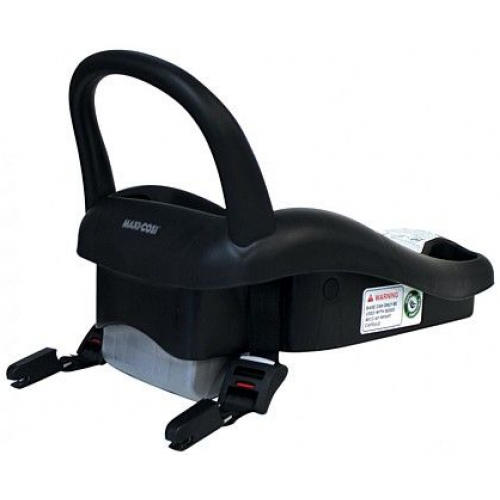 Please Note: This is the base for the Isofix version of the Maxi Cosi Mico Plus Capsules.